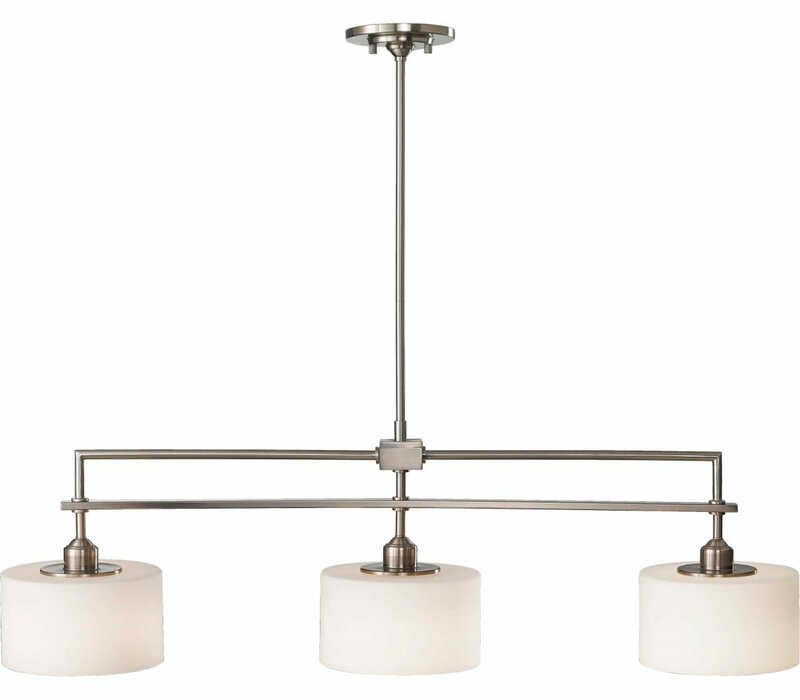 The Feiss Sunset Drive three light billiard island chandelier in brushed steel supplies ample lighting for your daily needs, while adding a layer of today's style. 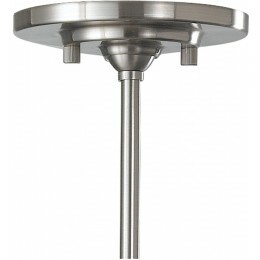 The Murray Feiss F2402/3BS Sunset Drive collection Pendant Lighting in Brushed Steel uses Incandescent light output and brings Modern style. 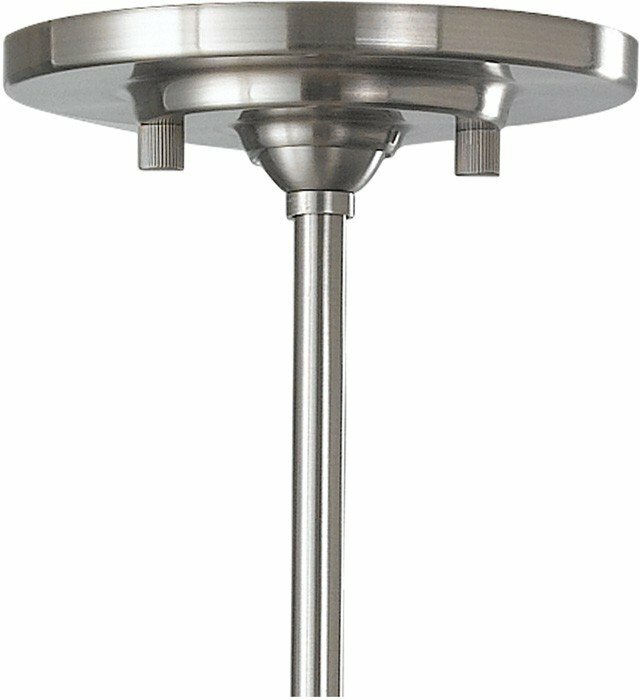 This item is 12.25"H x 4.5"W. The total wattage is 300 and the voltage is 120 volts. The Murray Feiss F2402/3BS requires 3 bulbs. 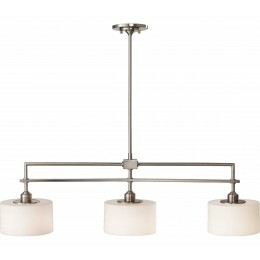 Additional Information: Shade-White Opal Etched Glass.